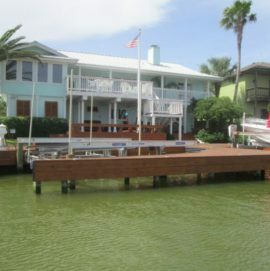 When you need high-quality, durable, and aesthetically pleasing boat dock in Texas, there’s only one name you should remember: Kinsel Docks. 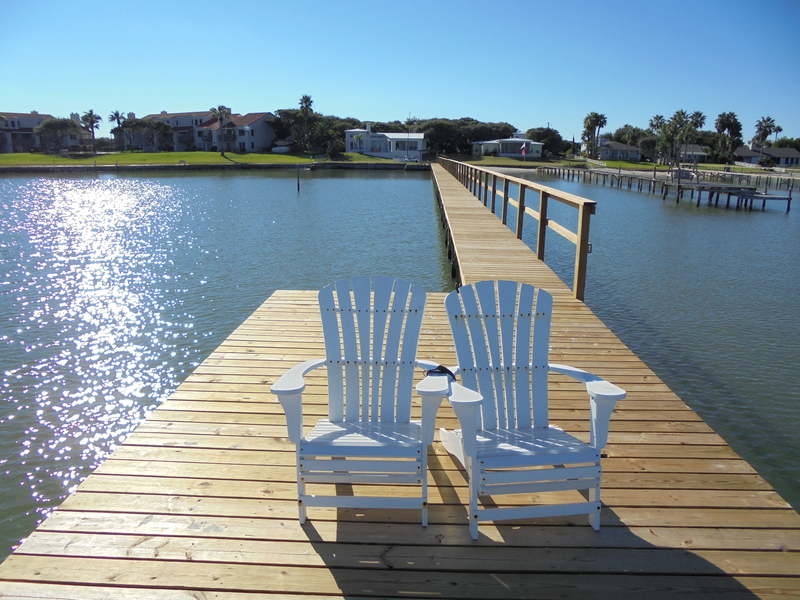 We’re the leading dock builder in Rockport and the surrounding areas. You can rely on our experience and expertise to meet your needs and provide solutions that match your lifestyle and preferences. 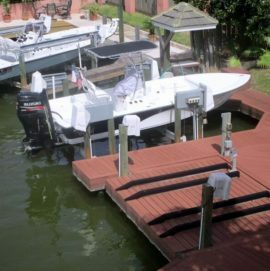 Kinsel Docks specializes in designing and building dock ports, boat lifts, decks, piers, marinas, bulk heads, boat houses, and accessories. We take pride in our quality service and excellent customer support. From identifying the right solution to choosing the materials and completing the construction project, we’ll guide you through the process. 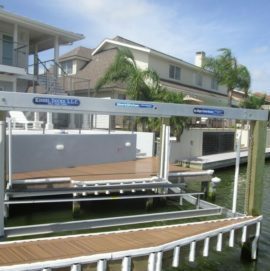 Whether you’re buying your first boat lift or looking for an upgrade, we offer reliable and affordable services. 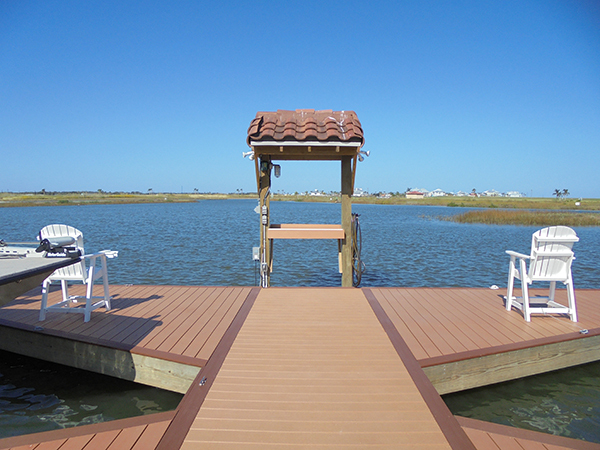 Custom Boat Docks Building your docks requires much more than nailing pilings together. 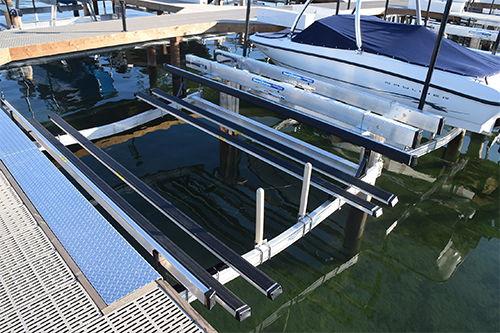 Docks should be built strong, and this takes professional expertise and top quality materials. Too Big Or Small We would be happy to discuss your specific situation and design a custom job just for you. Call us today for a FREE on site evaluation and estimate. 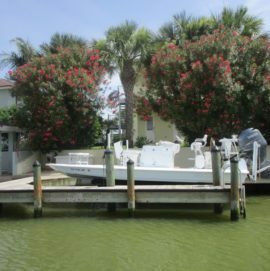 We do more than just design and construct boat docks and other products; we also provide maintenance services to extend the life of your system. It’s our goal to help you get the best value available, which is why we honed our skills and assembled a team of knowledgeable and experienced tradesmen. As your dedicated dock makers in Rockport, we have skills, expertise, and resources to complete your project efficiently. Our team will perform an onsite assessment and advise you on the best solution. We’ll design and assemble components in our fully equipped warehouse in Traylor Boulevard, Rockport. Once everything is ready, we’ll go back to your place and proceed with the installation. We’ll do it as fast as possible so you can enjoy your new system in no time. PROFESSIONALISM—We conduct ourselves in the most professional manner at all times. We believe customer relationships begin at the first visit and extend long after the job is complete. We treat you and your property with respect to ensure that you are 100% satisfied with our services! 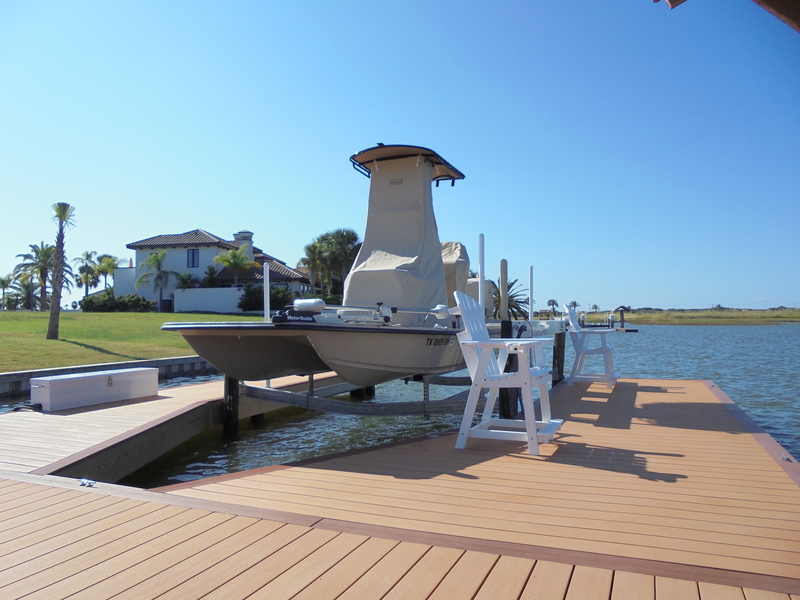 SUPERIOR QUALITY—Building your docks requires much more than nailing pilings together. 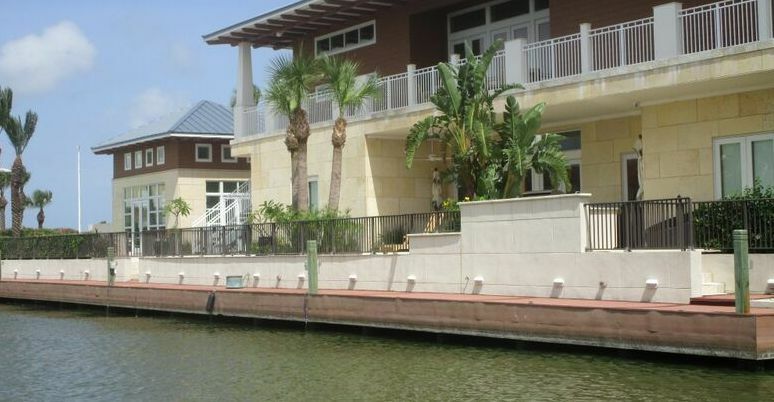 Docks should be built strong, and this takes professional expertise and top quality materials. 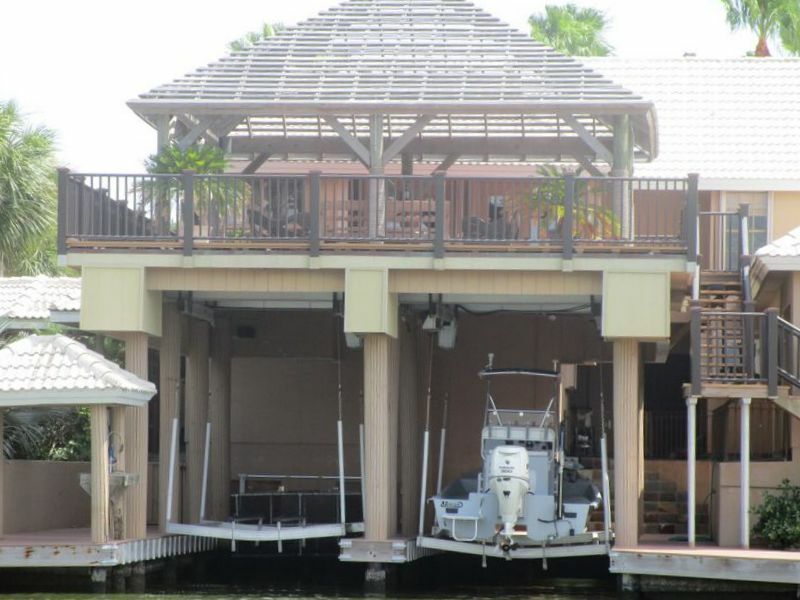 To maintain the integrity of your boat docks for many years to come, invest in dock construction with the specialists at Kinsel Docks. 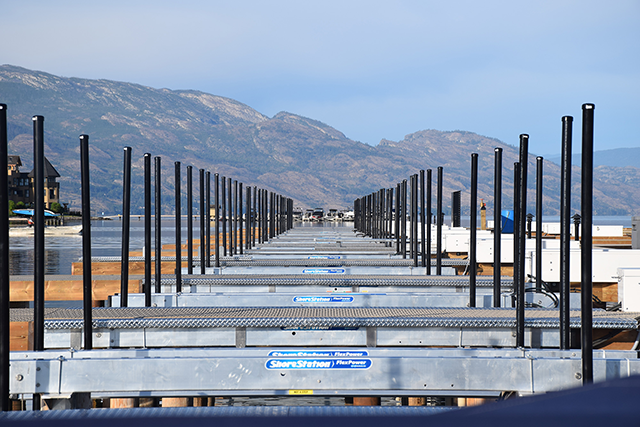 For a dock that is as keen on aesthetics as it is on construction, hire our team at once! I just saw some of their docks and they are phenomenal. Definitely recommend Kinsel Docks for all your water front construction. Five star service from the time they start the project and after they complete it. Kinsel creates top quality boat docks! Kinsel Docks responds very quickly to whatever needs we may have. They have a very friendly staff. I recommend them to my friends and neighbors. This is a great company, I have nothing but high praises for them. Mark has honorable people. They say what they will do and do what they say.